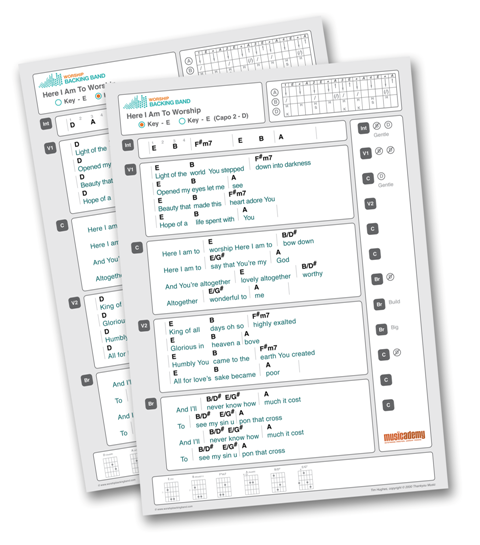 Download an interactive sample super chord chart before you buy. 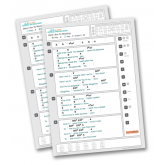 Please note, the chord charts are in Adobe pdf format and bundled together in a zip file. Most versions of Windows include unzipping softrware but otherwise you can download Winzip (or Winrar) to open the zip file and Adobe Acrobat to view the chord charts. 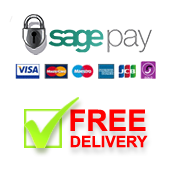 Both these simple software programmes are available free of charge online.